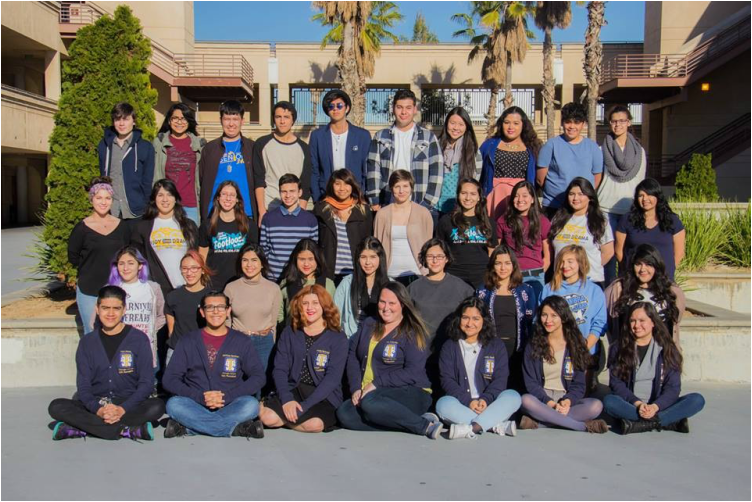 ﻿﻿Thespians are inducted members of the International Thespian Society, an honor society for students of theatre. Students earn Thespian points for work on productions, approximately 1 point per ten hours of excellent work. Once a student earns ten points, they are eligible for induction into the International Thespian Society. 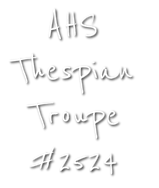 Active Thespians are eligible for reduced registration fees to Thespian events, and seniors may wear honor cords at graduation. I promise to uphold the aims and ideals of the International Thespian Society. I am a student of the theatre and excellence is my ideal. I promise to perform my part as well as I can; to accept praise and criticism with grace; to cooperate with my fellow Thespians and work for the good of the Troupe; and to share my love of the theatre! "Act Well Thy Part; There All The Honor Lies"